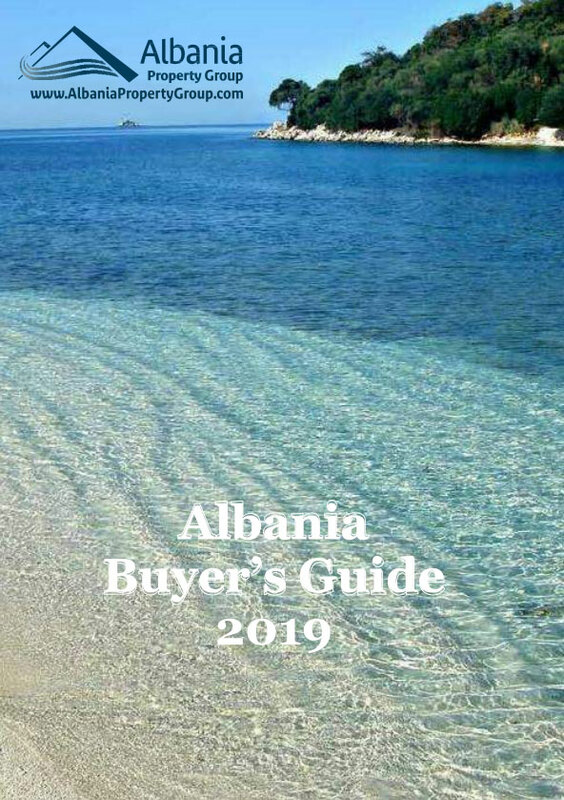 Albania property for sale in beautiful city of Vlora. 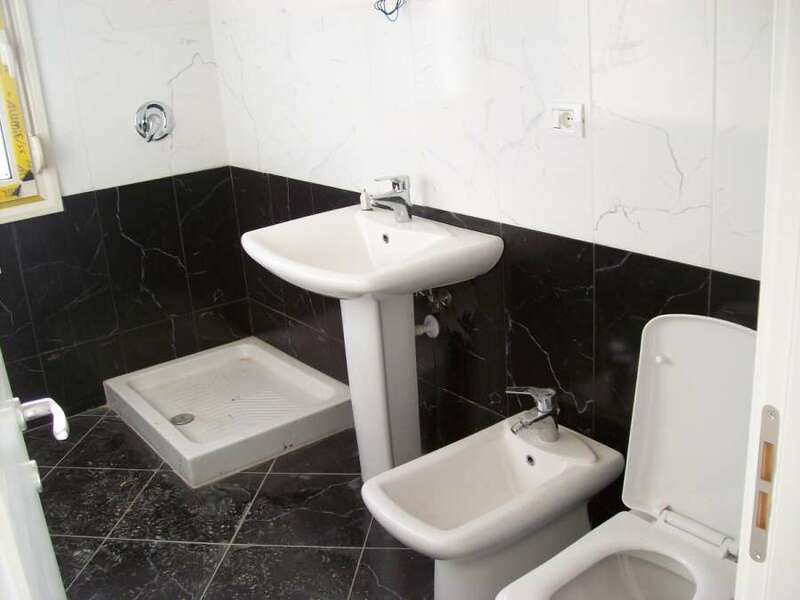 These are completed apartments in a gated residence built with highest quality in the area. 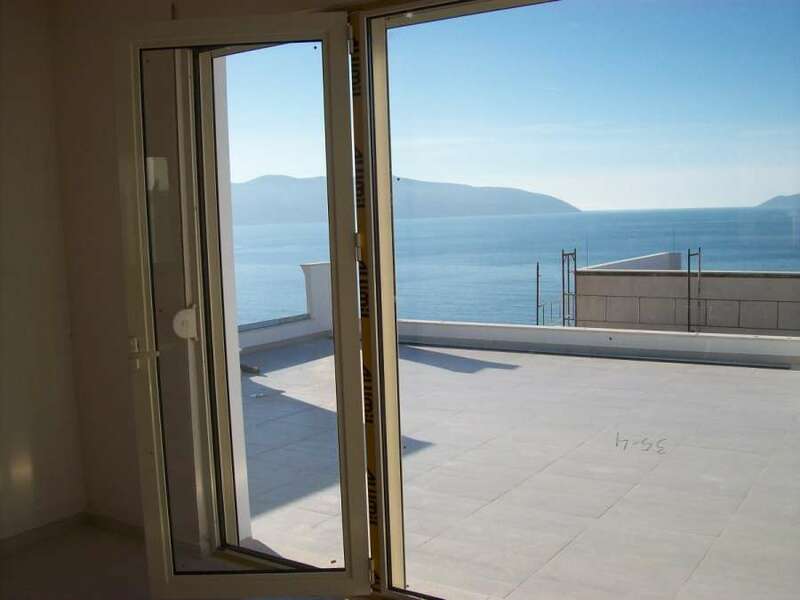 Located on a high ground with dominant position that provides wonderful panoramic views of Vlora bay. It consists of 5 small houses. 2 apartments in every floor. 10 minutes drive from the city center. 5 min away from the beach. Property management in the residence. 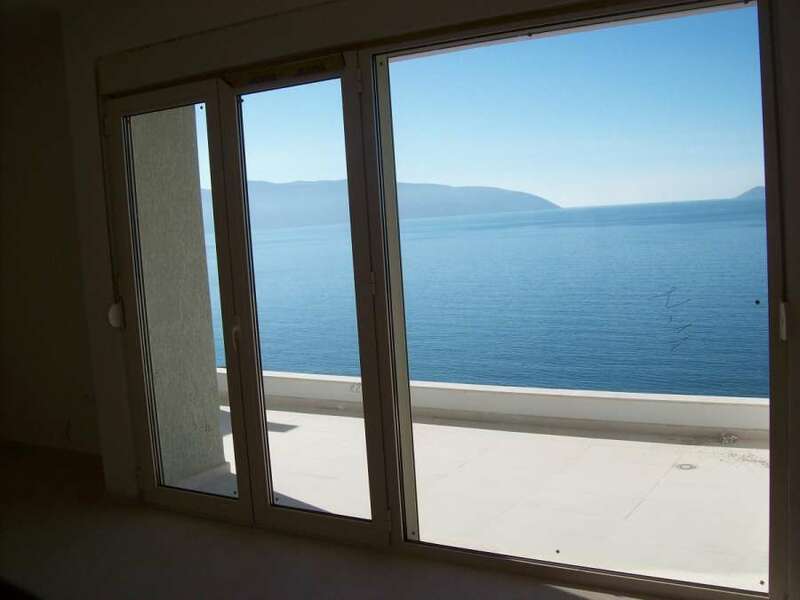 All of the apartments have sea view. The residence has 1 and 2 bedroom apartments. Maintenance fee- 15 Euro per month. Completion date - February 2013.